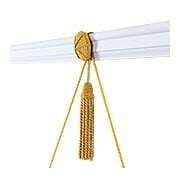 Everything you need to hang your art or treasured photos in one handy picture frame hanging kit. 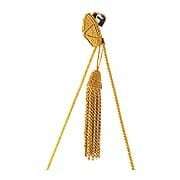 Includes fancy decorative tassel with built-in picture hook and two 4 foot sections of picture cord. Available in 11 classic colors.